DownloadHelper Not Working? Fix It Right Now! DownloadHelper not woking issues occur frguently since Firefox updated. If you have encountered some issues like Video DownloadHelper is not woking on YouTube any more, or the DownloadHelper add-on disappears for unknown reason, here is the right place for you. In this article, we will share the tips and technique to fix "DownloadHelper Not Working" problem. To fix Downloadhelper problems completely, you can use the best DownloadHelper alternative - iTube Studio to download YouTube video for totally free. It can download video from 10,000+ YouTube-like video sharing sites in 1 click. You can download any video you like, save YouTube to MP3, or download the whole YouTube playlist with only one click. Batch downloading is supported. 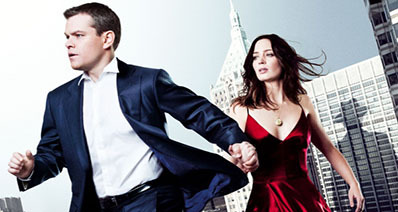 1 click download and record videos from YouTube, Facebook, Hulu, Netflix, and 10,000 more sites. You can download videos in Safari, Chrome, Firefox and Internet Explorer directly. It is clearly much more than a video downloader. You can simply use it to convert any downloaded or local FLV/MP4 videos to other video and audio formats as you wish. You can also convert video directly to your mobile devices compatible format to enjoy on the go. iTube Studio supports Mac OS X 10.6 or later (including 10.13 macOS High Sierra, Sierra) and is compatible with Firefox, Safari and Chrome. As a DownloadHelper alternative, iTube Studio is extremely easy to use yet powerful. See how to download online video with iTube Studio step by step, and convert to any format you want. 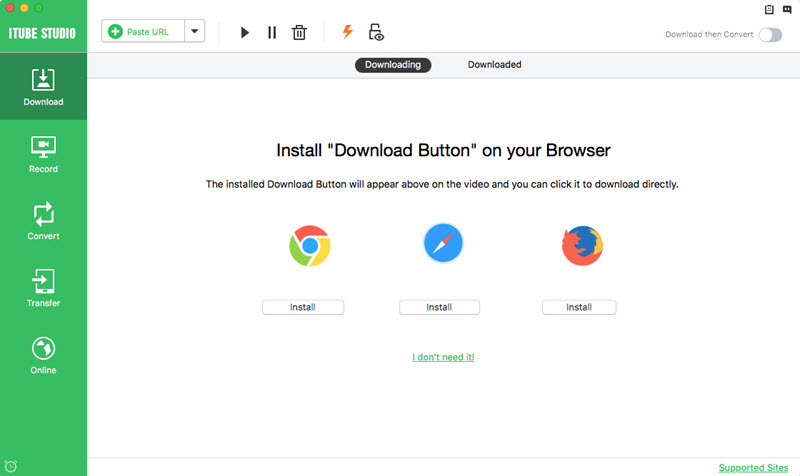 Like DownloadHelper, iTube Studio will also install a download addon into your Firefox browser. When done, a download button will be added to any supported video while you're playing them, similar to Video DownloadHelper's rotating icon. Better than DownloadHelper, iTube Studio also supports Safari, Internet Explorer and Chrome besides Firefox. With iTube Studio correctly installed, You can visit sites like YouTube.com before to play the video you want to download. When the "Download" button appears at the top left corner of the video. Click it to download video to its original format, usually FLV and sometime MP4. So far, iTube Studio provides the same features as DownloadHelper. 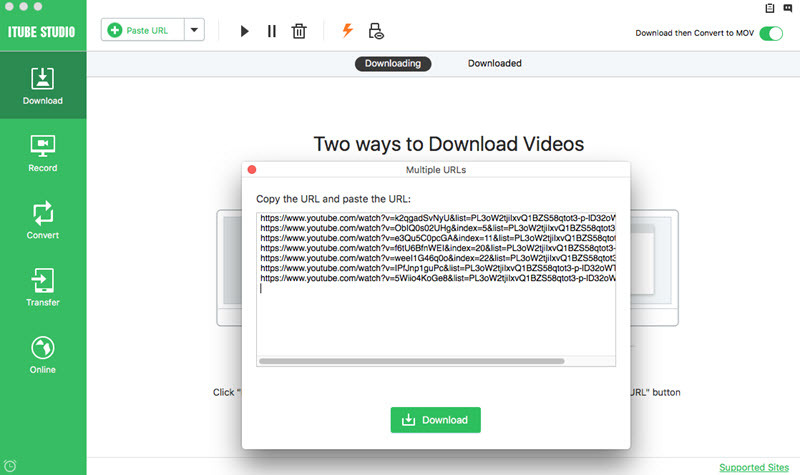 More ways to download video: You can also directly click the Paste URL to download video via URL, or drag and drop the URL to the program interface to start downloading YouTube video. After the video is downloaded, go to the "Downloaded" tab to check the videos. And you can click "Add to Convert List" to add the videos to the "Convert" menu. Go to the "Convert" menu and click the "Convert" on the right side of each video. In the pop-up window, choose the format you want to convert to. Easy enough! 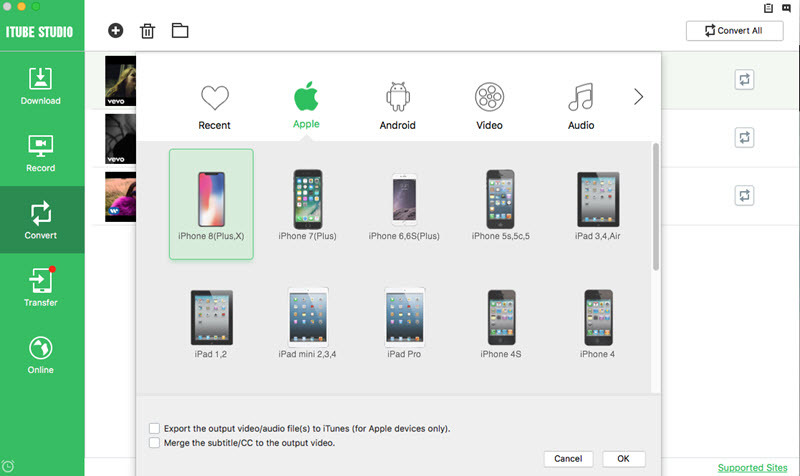 Moreover, If an Apple device like iPad is chosen, and the option "Export to iTunes" has been checked, the converted video will be added to iTunes library automatically so you're able to sync to your Apple device conveniently with iTunes. Personally, I humbly recommend you to use Google Chrome for faster browsing experience. Since DownloadHelper doesn't work with Chrome, also get a DownloadHelper for Chrome alternative or a DownloadHelper for Safari alternative. By default, Firefox will update your addons automatically. But this might cause compatibility issues. If the addon works well, why update it? So if DownloadHelper doesn't work, re-install it to an older version might work. Get older version of DownloadHelper here: https://addons.mozilla.org/zh-CN/firefox/addon/video-downloadhelper/versions/. Differently, if your Firefox version is too old, DownloadHelper might also not work. My suggestion is using the latest Firefox. Here comes the program. How to disable the auto-addon-update feature of Firefox? Actually, Firefox use Addon Manager to manage your addons. 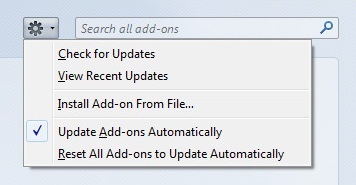 Open it by Firefox > Addons > Addon Manager and turn Automatic Updates off. 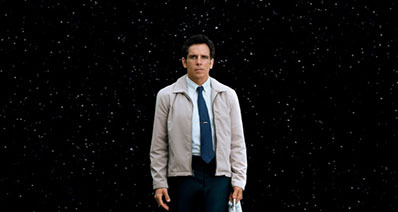 Sometimes, you might find out DownloadHelper doesn't download MP4 video. I have to say, this is not the problem of DownloadHelper. If the video website doesn't provide MP4 video source, DownloadHelper naturally can't download video to MP4 format. DownloadHelper just downloads what's provided. In such case, you need a video downloader and converter like iTube Studio. No reason, just do it and DownloadHelper not working issues might be fixed automatically. Good luck! Sometimes DownloadHelper Not Working issue comes up in new versions of Firefox, and when you try to download a video the window immediately closes and your file ends up never being downloaded. You might try to clear the cache and delete your cookies but this doesn't fix the DownloadHelper Not Working issue. Solution: The easiest way to get rid of this on your Firefox browser is to reinstall Firefox. The root cause of this lies in the Firefox version that you have and if re-installation doesn't help remove the current version and replace it with an older version. Another common DownloadHelper Not Working issue is when one is trying to download videos on YouTube. The download process shows but the data downloaded is "0 bytes" for any type of video. Solution: To solve DownloadHelper Not Working issue when it comes to downloading YouTube videos, first try to close or reload the webpage. If this doesn't work fetch an older version from this link https://addons.mozilla.org/en-US/firefox/addon/video-downloadhelper/versions/ and reinstall it on your browser. Downloadhelper is only officially available as a Firefox add-on but users have been able to port-it-over to other browsers so one might experience DownloadHelper Not Working issues on those browsers. Solution: The solution for this is to just stick to using Firefox for downloads this way you wont get any issues. Some video sites don't support Mp4 videos so trying to download videos that aren't in Mp4 format might bring up the problem. Solution: This easiest work around for this is to find an alternative downloader that supports other video formats or just stick to sites that have MP4 support. Sometimes when you try a video from the VEVO the download bar shows an empty file and the File size says "File not found". 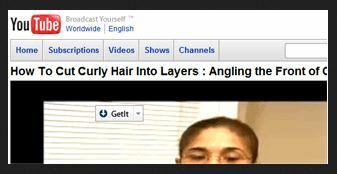 Solution: A temporary fix for this is to visit http://www.youtube.com/html5 and click on "Use HTML5 Player when possible". 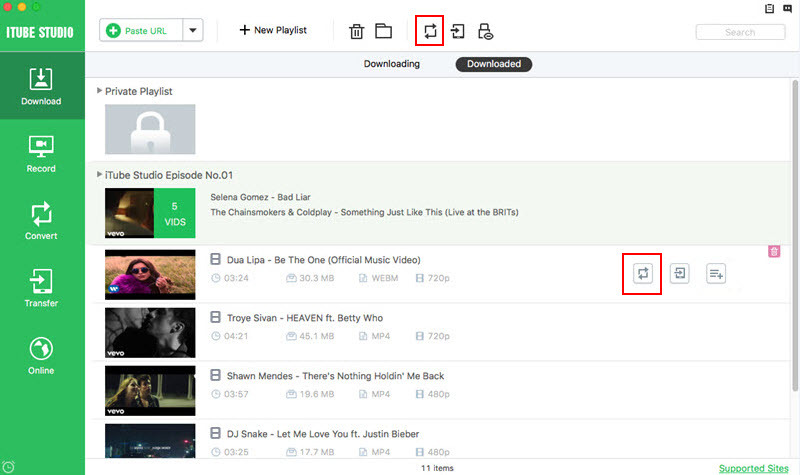 Downloadhelper will then fetch other video versions offered by YouTube. Silverlight Download Netflix Not Working? Fixed!